Wikimedia Commons; Jenny Cheng/Business InsiderDo middle children have the edge when it comes to snagging the US presidency? The majority of US presidents were middle children. There’s hasn’t yet been a president who was an only child. From the looks of it, not really. Still, bragging rights go to all the middle children out there. Next time your siblings bug you, picture how embarrassed they will be once you’re the leader of the free world. 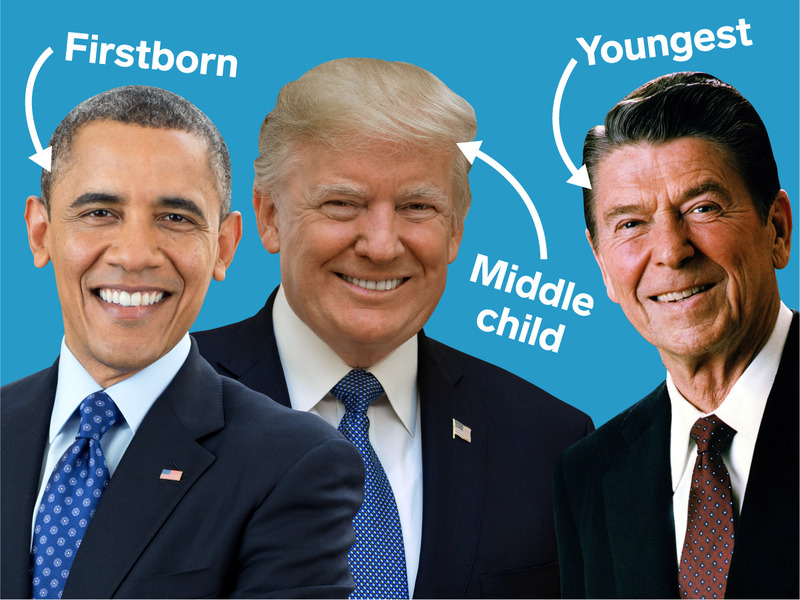 Firstborn children may often be natural leaders, but only 14 US presidents were the oldest children in their respective families – or, in the case of James Buchanan and Barack Obama, effectively raised as firstborns. James Buchanan was technically his parents’ second child born, but his older sister died shortly after being born. Unfortunately, his mother’s best efforts to educate Buchanan didn’t translate into a particularly successful tenure in the White House. The couple went on to have three daughters and two more sons, according to “Ulysses S. Grant: Triumph Over Adversity: 1822-1865.” Grant’s younger brothers Simpson and Orvil followed their father into the tanning business. Out of all of her eight children, Phoebe had a “special bond” with her oldest child, who she nicknamed “Winnie,” according to Elaine Landau’s biography on the president. “Calvin was at her bedside in her last hours, and her loss was a source of grief to him to the very end of his days,” Fuess wrote. 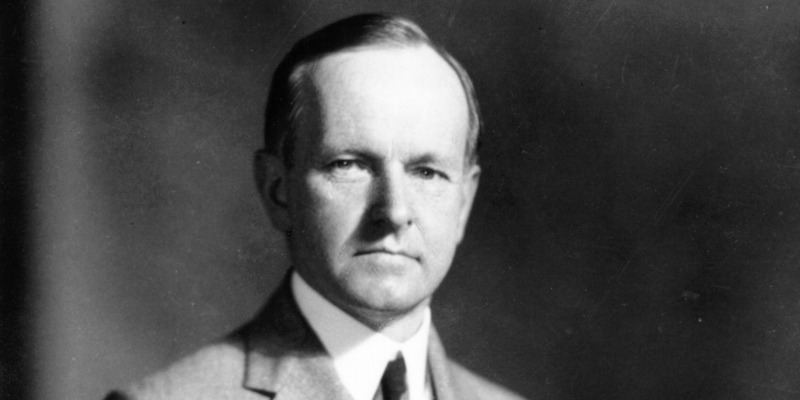 David McCullough wrote in his biography of the president that, as a young boy, Truman once went behind his mother’s back and cut his baby brother’s hair. McCullough also wrote that Mary Jane was the favourite of John Truman, while Martha favoured Harry. 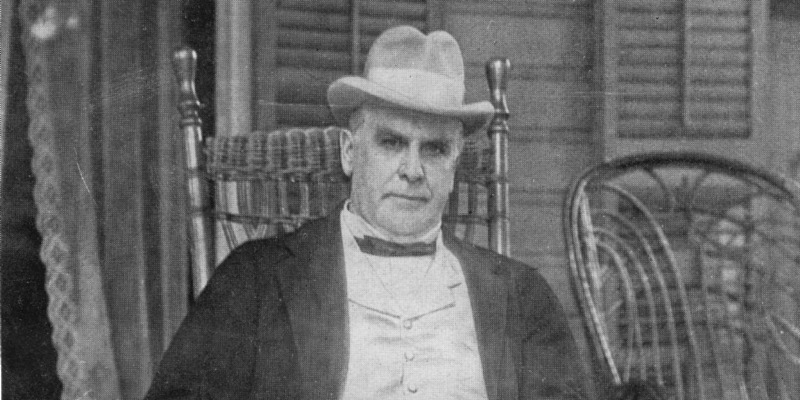 His younger brother Sam Houston Johnson went on to frequently work on his brother’s political staff, The New York Times reported. Gerald Ford didn’t have any full siblings, but he did have three younger half brothers and three younger half sisters. 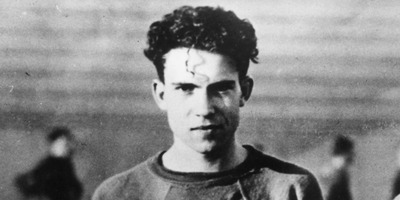 Ford grew up with his three half brothers: Thomas, Richard, and James. But, for years, he didn’t even know about the existence of his half-sisters, Leslie, Marjorie, and Patricia. 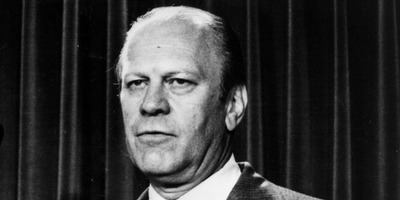 Mary Mueller Winget wrote in her biography “Gerald R. Ford” that Ford’s biological father Leslie King physically abused his mother Dorothy Gardner early in their marriage. When the future president was just 16 days old, Gardner left her husband. According to the New York Times, Ford wasn’t aware of his biological father or half sisters until he was 17. Carter and his younger sister Gloria were competitive as children. 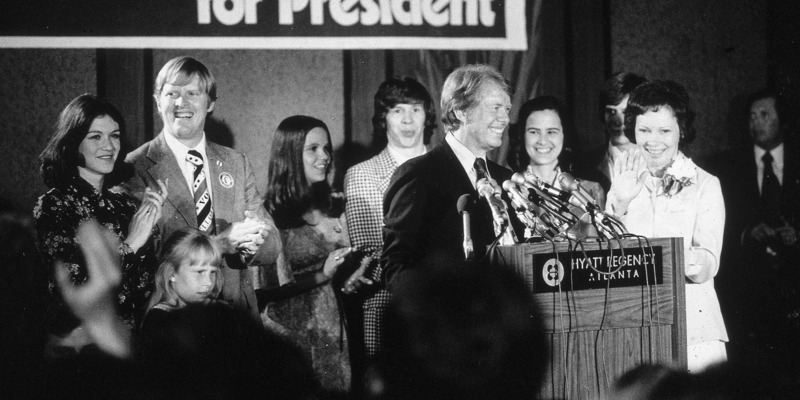 According to “Jimmy Carter: A Character Portrait,” Carter once shot his sister with a BB gun as a kid, and she later retaliated by throwing a wrench at his head. Gloria Carter Spann later became a motorcyclist rights activist. Carter’s other sister took a somewhat different path. Ruth Carter Stapleton became a Baptist evangelist. “I refused to conform to an image that a lot of people thought a president’s brother should adopt,” Billy Carter said in testimony to the US Senate, according to The New York Times. 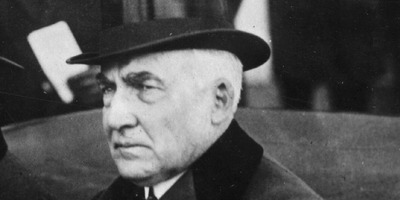 Bill Clinton’s father William Jefferson Blythe Jr. died three months before he was born, leaving his mother Virginia Dell Cassidy to raise her firstborn child on her own. But all wasn’t well with the family. The future president reportedly had to intervene when his stepfather physically lashed out at Cassidy and Roger Jr., according to the University of Virginia’s Miller Center. While Clinton was serving as the governor of Arkansas, Roger was convicted for selling cocaine. During his brother’s presidency, the rhythm-and-blues musician also participated in a cultural exchange program with North Korea that was not sanctioned by the State Department. George W. Bush, the eldest child of former president George H.W. 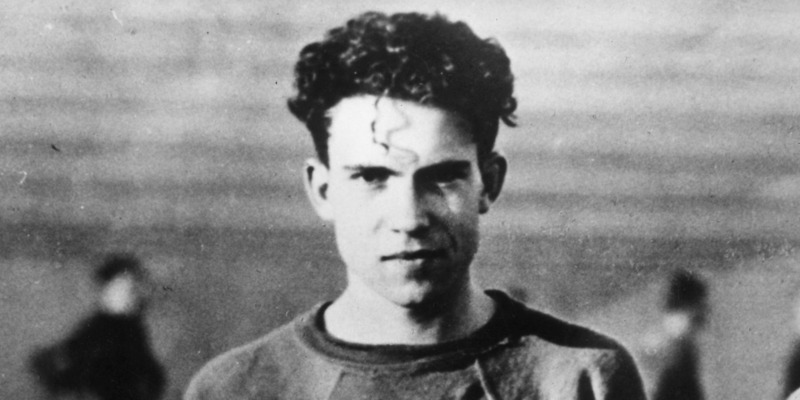 Bush, famously went on to follow his father’s footsteps all the way to the White House. Robin, another one of Bush’s younger sisters, died at the age of three from leukemia. The family tragedy forged an “enduring and powerful link between Barbara Bush and her oldest son,” The Washington Post reported. Today, Jeb is the most famous of Bush’s younger siblings. The former Florida governor staged an unsuccessful presidential run in 2016, but lost out to Donald Trump. Neil and Marvin went into business. And Dorothy had a career in the non-profit fundraising sphere. 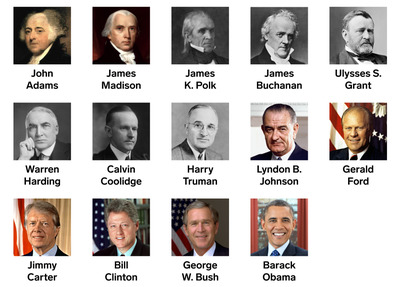 However, if you want to get technical, Obama did have a number of older half siblings. 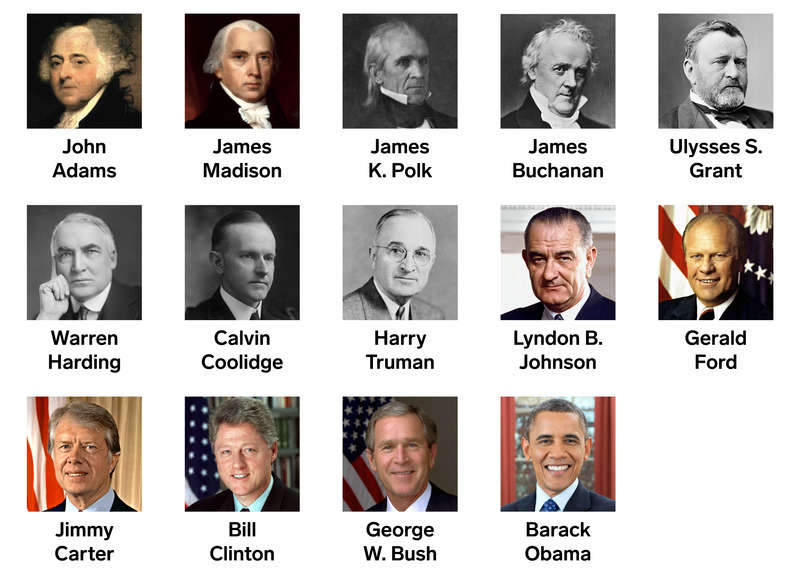 Unlike other presidents with half siblings, however, Obama didn’t meet these relatives until much later in life. Obama’s oldest half-brother is Malik Obama, an American citizen who resides in Kenya. The two half brothers met for the first in 1985, the Washington Post reported. Lately, however, their relationship may be strained by Malik’s vocal support of US president Donald Trump. Malik’s sister Auma, who was also born to Barack Obama Sr. and his first wife Kezia, has a PhD and works for a nonprofit dedicated to assisting Kenyan orphans. Obama’s father also had two sons with his third wife, Ruth Baker.Mark Okoth Obama Ndesandjo studied at Brown, Stanford, and Emory, and lives in Shenzen, China, while his younger brother David died in a motorcycle accident in 1987. Obama also has two possible half-brothers, Abo and Bernard. The former president wrote in his memoir “Dreams from My Father” that family members speculated that the two may not have been Barack Obama Sr.’s biological children. 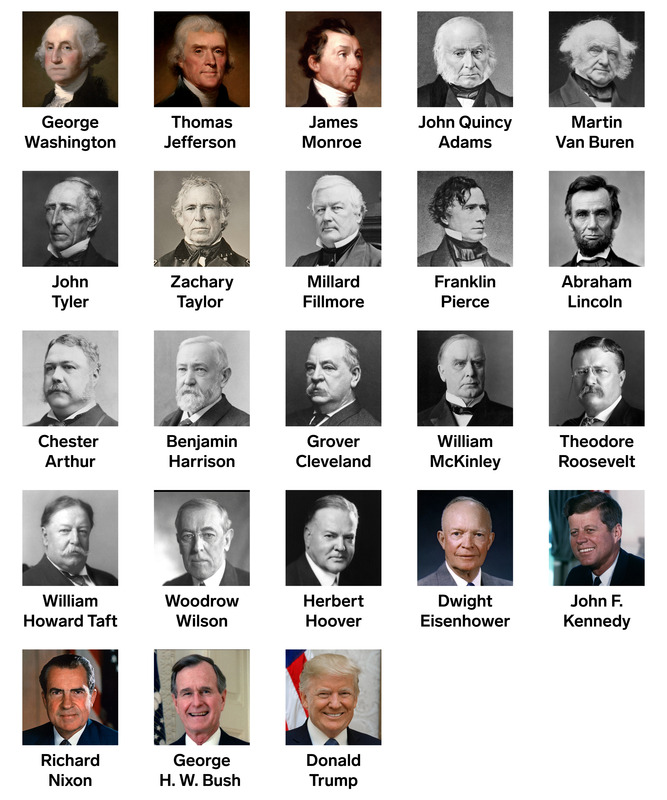 Here’s a claim to fame that middle children can wave over the heads of their siblings: just over half – 23, exactly – of US presidents have belonged to their ranks. Not exactly. Business Insider’s Lindsay Dodgson reported that middle child syndrome is a myth. Middle kids are, in fact, susceptible to peer pressure, open-minded, social, and excellent at negotiating. Weakness in the face of peer pressure aside, those don’t sound like bad traits for a politician to possess. George Washington may have been the first president of the United States, but he wasn’t the firstborn kid in his own family. According to Mount Vernon’s official website, Augustine Washington Sr. and his first wife Jane Butler had four children. Their oldest child Butler died in infancy, and their youngest child Jane died in 1734 at the age of 12. 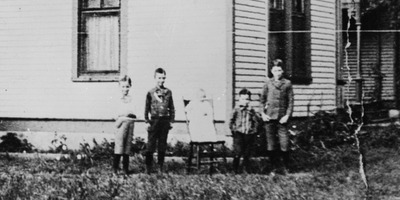 Their two middle children, Lawrence and Augustine Jr., survived into adulthood. 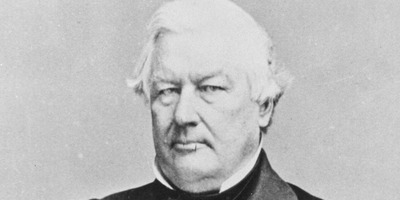 Lawrence, however, remained the de facto heir of the family. George “idolized” his older brother, according to Mount Vernon’s website. Their bond only strengthened after their father died when George was 11 and Lawrence was 25. After Lawrence contracted tuberculosis, he travelled to Barbados and Bermuda with George in 1751. The trip failed to stave off the illness, and Lawrence died at his Mount Vernon estate the following year. 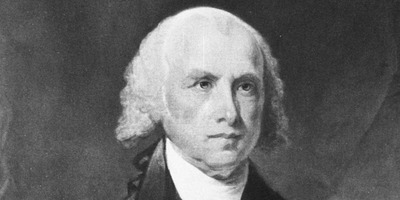 Washington’s other older half brother Augustine Jr. opted to stay at the family’s Popes Creek property, according to The George Washington Foundation. 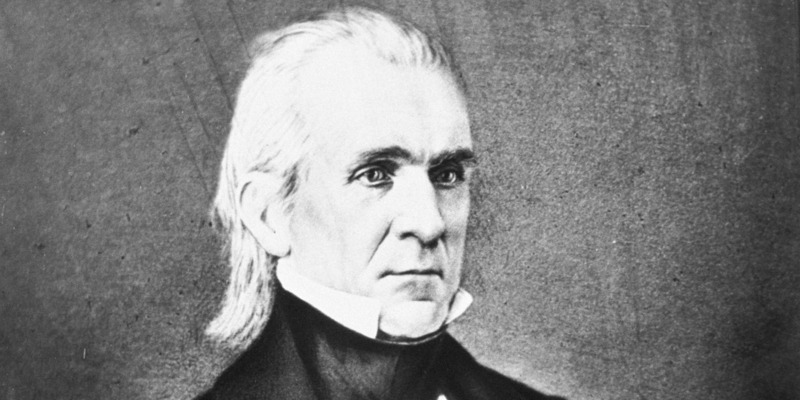 So, when Lawrence’s wife and daughter died, the estate went to the future president. As for his full siblings, one younger sister – Mildred – died at the age of three in 1740. Betty, Washington’s only surviving sister, was ultimately a devoted supporter of her brother’s revolutionary cause. Meanwhile, according to The George Washington Foundation’s blog, Samuel became his brother’s close confidante during the war. 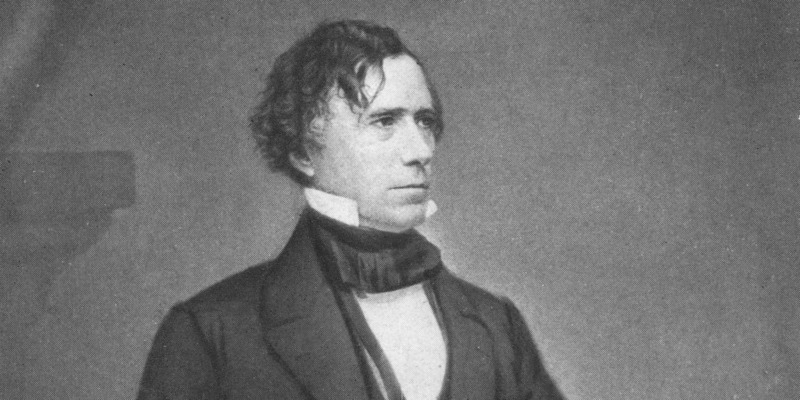 John Augustine also participated in the war effort, and raised a son named Bushrod Washington who went on to become a Supreme Court justice. 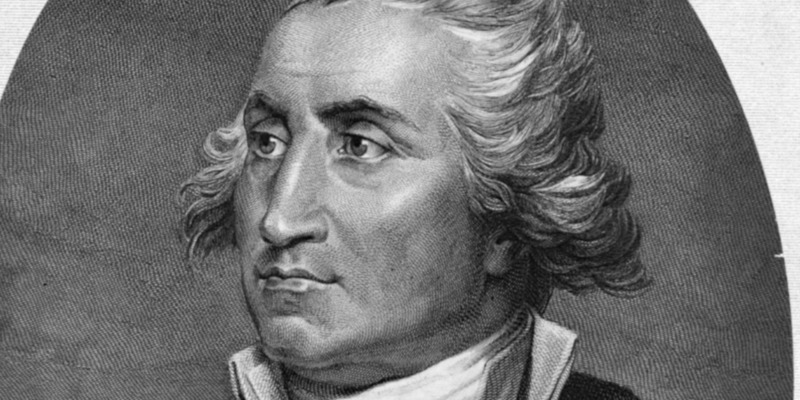 Charles Washington, the youngest brother in the family, didn’t get along with the nation’s first president, according to the George Washington Family Papers Project. Thomas Jefferson was the third child – and the oldest son – of 10 born to Peter Jefferson and Jane Randolph. James Monroe was the second oldest child and oldest son in a family of five siblings. 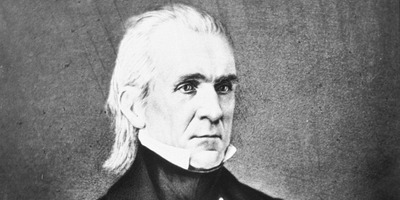 His mother Elizabeth Monroe died after giving birth to her youngest child, Joseph Jones Monroe. 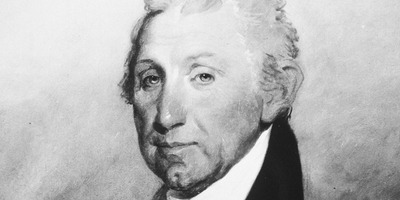 Monroe’s father Spence died two years later, in 1774. According to Harlow Giles Unger’s “The Last Founding Father,” Monroe didn’t get much assistance from his younger siblings. Spence was too “sickly,” Andrew was too “lazy,” and Joseph Jones was a toddler. Fortunately for the family, their uncle Judge Joseph Jones swooped in and “all but adopted his sister’s family,” according to Unger. 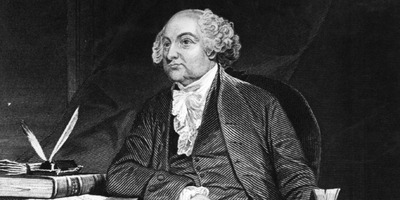 Adams’s two younger brothers, Charles and Thomas, both suffered from alcoholism. The addiction also afflicted two of Adams’s own sons: George and John. Martin Van Buren’s birth was a “middling debut in every sense,” according to his biographer Ted Widmer. 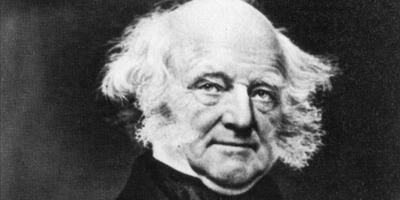 Widmer wrote that Van Buren’s mother Maria Hoes Van Alen had three children with her first husband, before she married Abraham Van Buren. 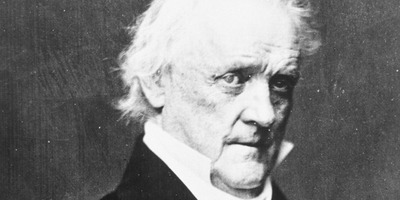 Van Buren’s parents then had two children, Dirckie Van Buren and Jannetje “Jane” Van Buren before the future president was born in 1782. 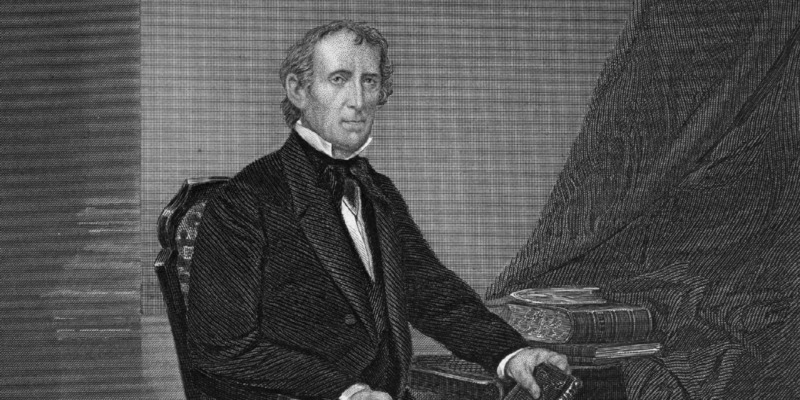 According to Lyle Emerson Nelson’s “John Tyler: A Rare Career,” this future president was his family’s sixth child and second son. 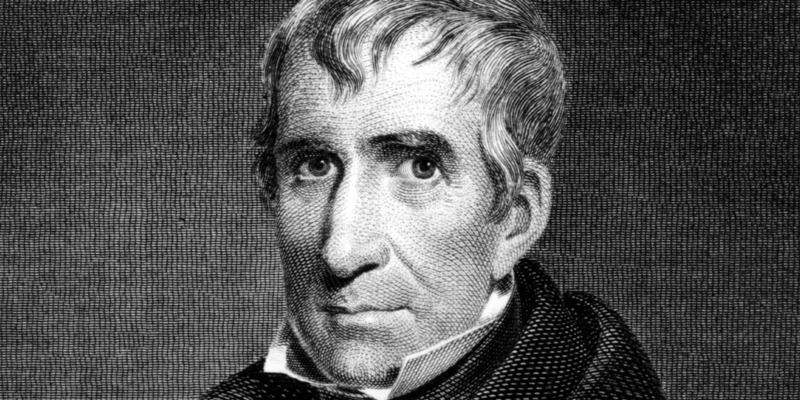 Nelson wrote that his two oldest sisters “may have had major roles in keeping a domestic routine functioning” after the death of Tyler’s mother Mary Armistead Tyler in 1799. Franklin Pierce was the sixth of eight children. His oldest sibling, Elizabeth, was a half sister from his father’s first marriage. According to his biographer Michael F. Holt, Pierce was inspired to pursue a military career by his two older brothers, who fought in the War of 1812. 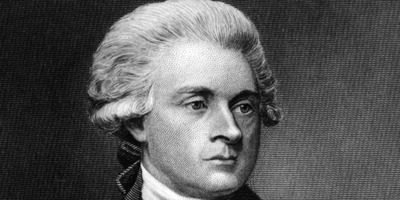 While studying at Bowdoin, he even organised an unofficial militia known as the Bowdoin Cadets. 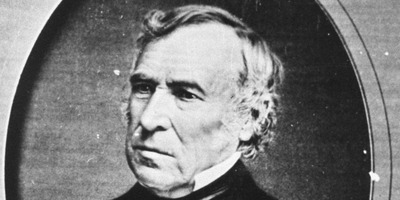 He would later become a brigadier-general in the Mexican American War. 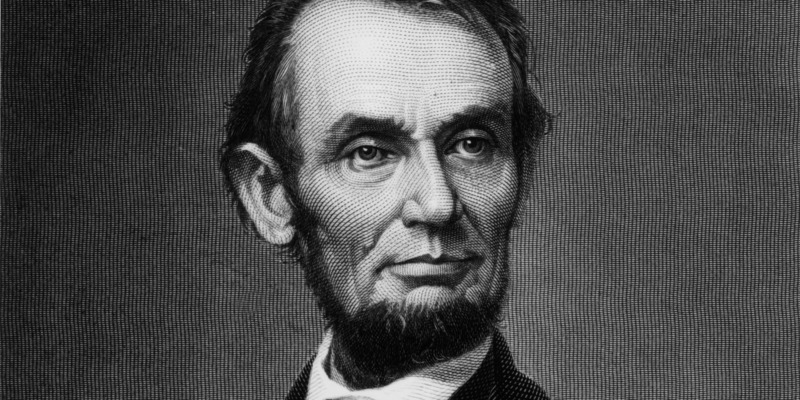 Neither one of Abraham Lincoln’s siblings lived to see him become president. Lincoln’s older sister Sarah was two years older than him. Sarah “probably helped him learn his letters and numbers” and the two siblings shared “a deep affection,” according to the NPS. Sarah died in childbirth at the age of 21. Meanwhile, Lincoln’s younger brother Thomas also died at a young age. Lincoln’s father Thomas later remarried the widow Sarah Bush Johnston, who had three children of her own. 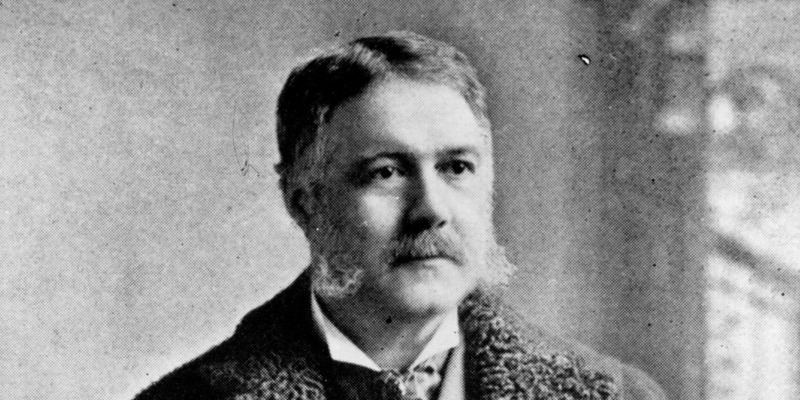 Chester Arthur’s birth was the cause for great celebration on the part of his father. According to Zachary Karabell’s biography, his father Revered William Arthur “danced around the room” after getting the news that his fourth child had been born. 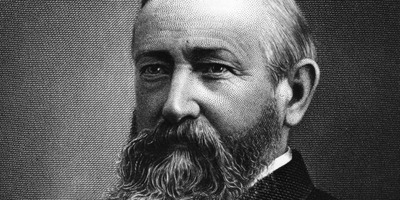 According to the University of Virginia’s Miller Center, future president Benjamin Harrison “relished his time away” from his three brothers and four sisters. To escape the ruckus, he’d often sneak off to read at his grandfather’s neighbouring estate. Cleveland and his older siblings were “sometimes enlisted to take care of the younger ones, often having to sacrifice playtime with friends,” according to Henry F. Graff’s biography of the first and only US president to serve two non-consecutive terms. 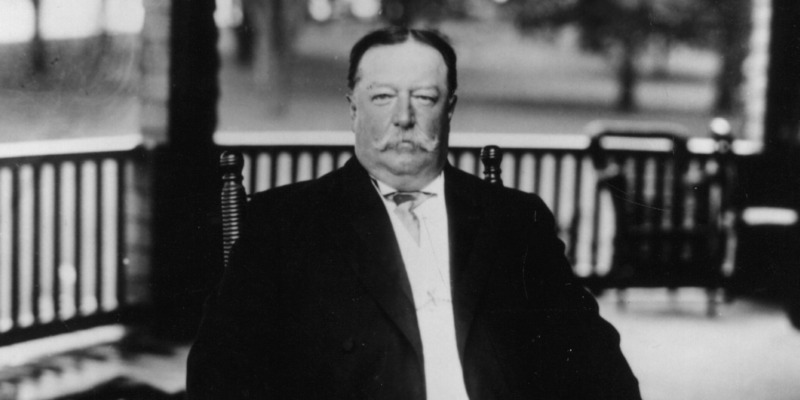 Morgan also noted that the future president was not “doted on” by his parents more so than his other seven siblings. 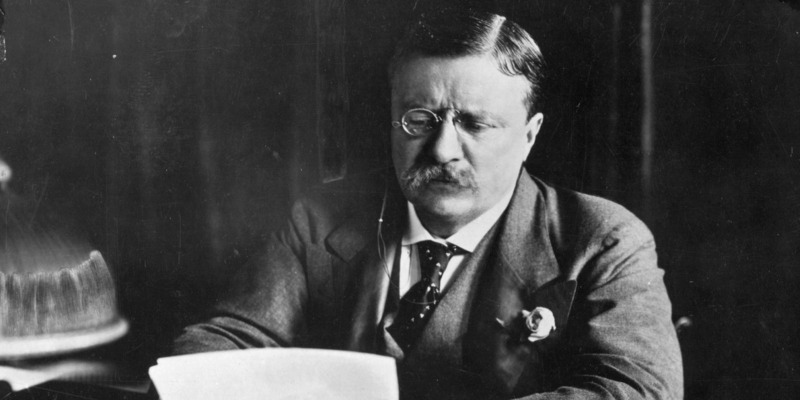 Roosevelt’s older sister Anna, who the family nicknamed “Bamie” and “Bye,”was the future president’s “confidante and caretaker,” according to the blog About Theodore Roosevelt. The future president and his younger brother Elliot were intensely competitive with one another. 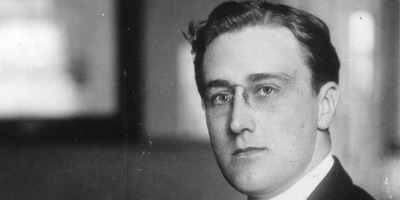 Elliot’s daughter Eleanor went on to marry Franklin Delano Roosevelt. The future president’s youngest sister Corinne went on to become a successful poet. 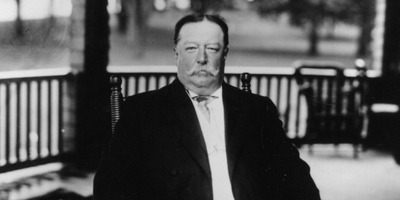 William Howard Taft a middle child with five siblings – two half brothers from his father’s first marriage, two full brothers, and a sister. Woodrow Wilson was the third of four children, and a bit of a “mama’s boy” by his own admission, according to the University of Virginia’s Miller Center. Jesse and Huldah Hoover died when their three children – Theodore, Herbert, and May – were young. 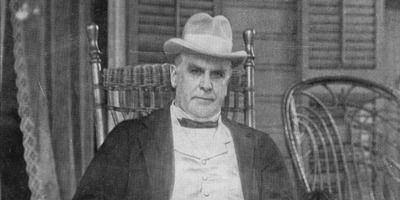 Kenneth Whyte wrote in “Hoover: An Extraordinary Life in Extraordinary Times” that they were frustrated by their sister’s marriage to a young tradesman. Hoover also wrote that May “sufficiently alienated any regard I might have for her” by spreading rumours about his love life. Dwight Eisenhower’s six brothers must have rolled their eyes when the former WWII commander rolled out his “I like Ike” slogan for the 1952 presidential campaign. All seven of the Eisenhower boys were called “Ike” at some point. Dwight, the third of seven boys, was originally known as “Little Ike,” according to Tom Wicker’s biography. The future president’s nickname, however, lingered as he grew up. The Eisenhower boys proved to be a occasionally rowdy bunch. In “Eisenhower: A Soldier’s Life,” Carlo D’Este summarized each of their personalities. Eisenhower’s younger brothers were Roy, a social, sports-loving pharmacist; Earl, a quiet electrical engineer; and the scholastic Milton, with whom Eisenhower was quite close. 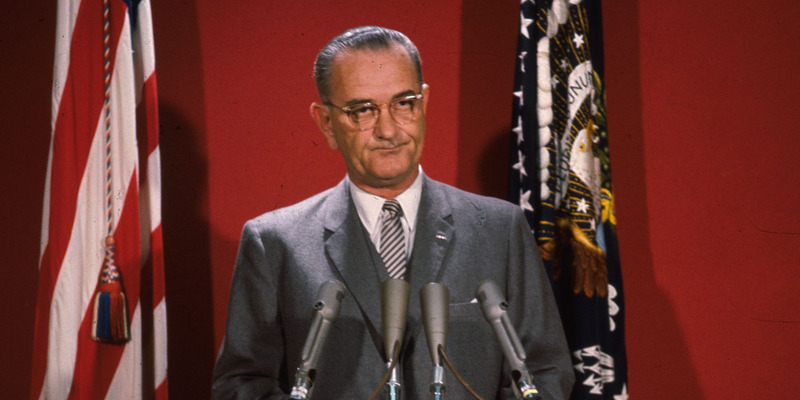 John F. Kennedy was assassinated in 1963, but he wasn’t the only one of his siblings to meet a tragic end. 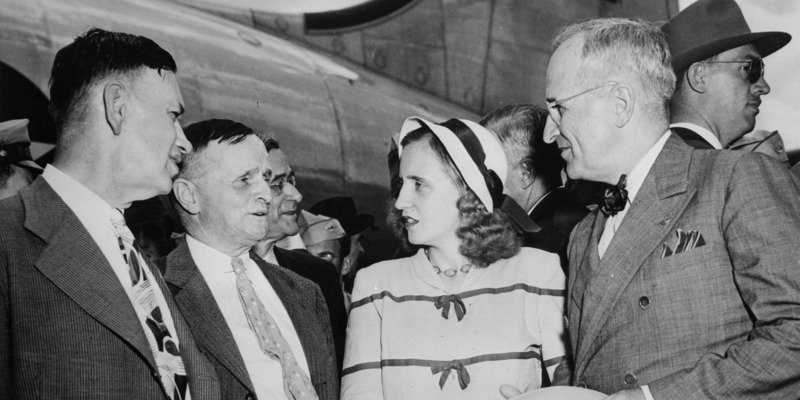 Joseph Jr. wasn’t the only Kennedy sibling to die in a plane accident. Kennedy’s younger sister Kathleen – who went by the nickname Kick – died in 1948 in a crash in France. 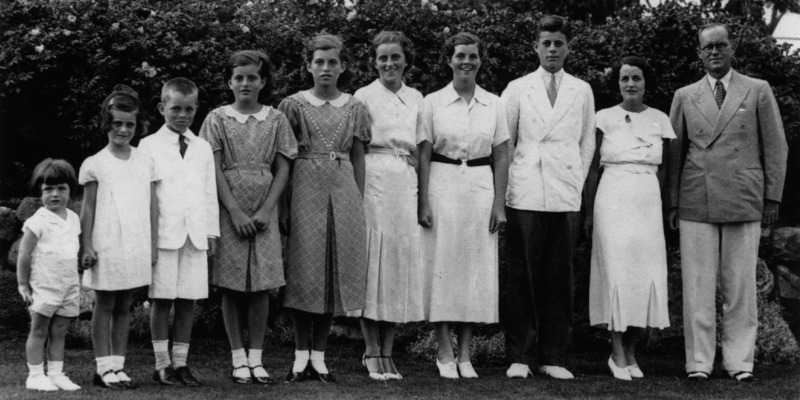 Another one of Kennedy’s younger sisters, Rosemary, was born with a mental disability. When she was 23, her parents had her lobotomized, leaving her barely able to walk or speak, according to Irish Central. Kennedy’s two younger brothers both found success in the realm of politics. 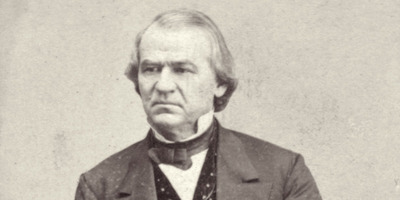 Robert worked as his older brother’s campaign manager and attorney general. He was considered a serious presidential contender before he was assassinated in 1968. 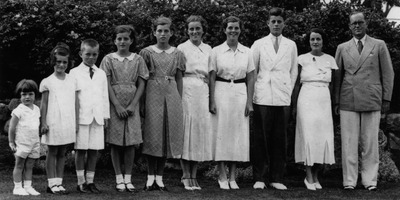 As for Kennedy’s other siblings, Eunice went on to become an advocate for those with intellectual disabilities and was an integral figure in founding the Special Olympics. Patricia married actor Peter Lawford and, personality-wise, was notably less competitive than her siblings, according to The New York Times. “Growing up in a big family of nine children is a less common experience today than it was in those days, and it certainly left its mark on each of us,” she wrote. Nixon’s biographer Conrad Black described Harold and Donald as “playful, gregarious boys,” while the future president was “serious” and “bookish.” Nixon was close with Arthur, even pushing him around in a child’s wagon when he was a baby. Biographer Timothy Naftali wrote that the siblings were taught to “take responsibility for themselves early on.” He also wrote that the future president “adored” his older brother Prescott, and followed him to the exclusive prep school, Phillips Academy. Donald Trump wasn’t always the heir apparent to his father’s real estate business. Meanwhile, Trump’s oldest sister Maryanne also achieved a successful career in the realm of government – although she made her mark in the judicial, not executive, branch. According to the IB Times, Trump’s other sister Elizabeth worked as an executive at Chase. Like Maraynne, she and the baby of the family, Robert, keep a lower profile than their brother. Robert worked for the family’s real estate business as an executive, and told Page Six that he thought his older brother was doing “a great job” as president. All of those traits can make for an attractive presidential candidate, but only seven of the 44 presidents have been the their family’s last-born kid. 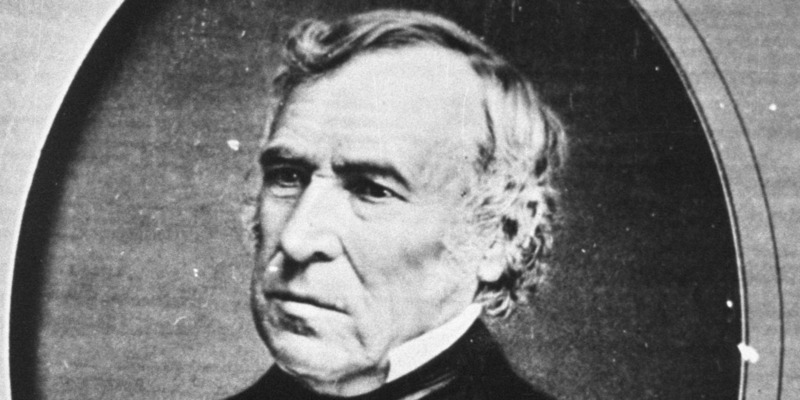 William Henry Harrison wasn’t the only person in his immediate family to make a splash in the realm of national politics. Johnson and his older brother William worked as tailor’s apprentices at a young age. They both hated the work, and ended up running away. William didn’t live to witness the entirety of his brother’s widely controversial tenure in the White House. 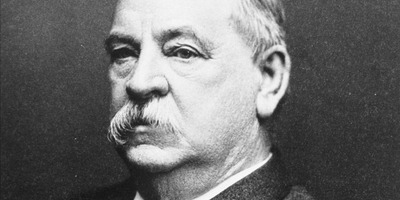 He succumbed to an infection after accidentally shooting himself during Johnson’s first year in office, according to Annette Gordon-Reed’s biography on the president. Rutherford B. Hayes had an older sister named Fanny who eventually died in childbirth, according to “The Handy Presidents Answer Book,” as well as older brother named Lorenzo who drowned as a young child. 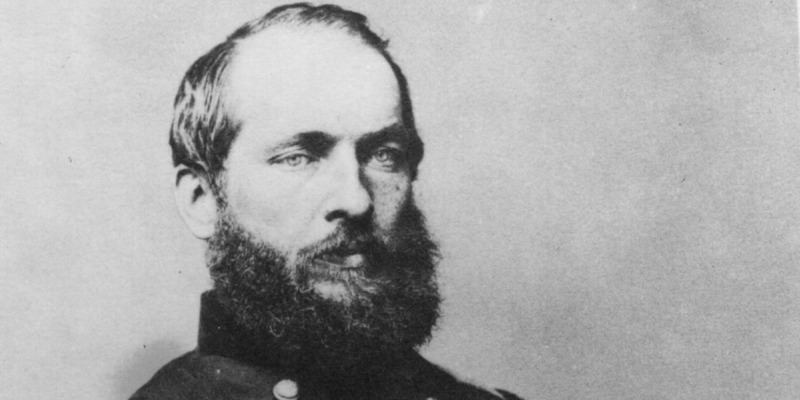 James Garfield was the baby of his family and the apple of his widowed mother’s eye. Garfield grew up with three older siblings. One other brother, also named James, didn’t survive childhood. And Garfield’s father Abram died when he was just a toddler. So it’s not surprising that she was “the first mother of a president to attend her son’s inauguration,” according to the University of Virginia’s Miller Center. She also lived at the White House before her son was assassinated a few months into his term. The reason why lay in the 28-year age difference between the future president and his half-brother James “Rosy” Roosevelt. Neil subsequently pursued a career in advertising. According to “Reagan: A Life In Letters,” Neil’s firm – McCann Erickson – handled his younger sibling’s first gubernatorial campaign in California. Reagan prevailed in the 1966 race and became governor of California.